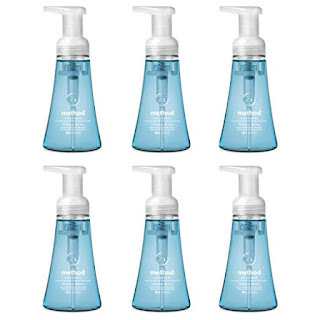 HURRY over to Amazon where you can score this Method Foaming Hand Wash 6-pack for just $11.20 shipped when you clip the $3 coupon and opt to Subscribe and Save. That’s just $1.87 each! This naturally derived hand wash is triclosan free and biodegradable. Plus, it has Vitamin E and aloe to help leave your hands clean and soft.